We officially launched our church in San Antonio, Zambales on April 7, 2019! 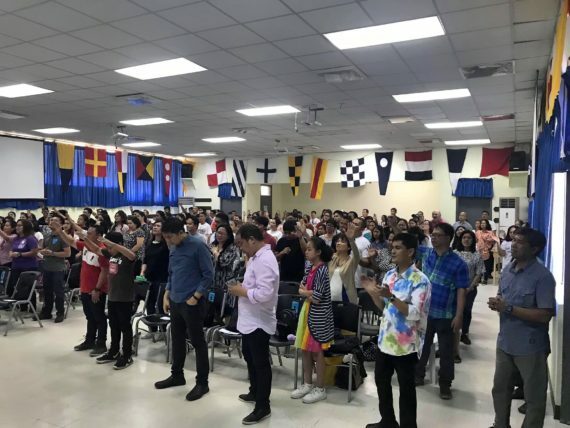 We now hold worship services every Sunday at 10:00 a.m. at the NEPSC Function Hall of NETC Naval Station in San Antonio, Zambales. There's nothing we can do to save ourselves from sin. Only Jesus Christ can save us. Featuring key leaders from Every Nation and Victory, the Leadership Podcast provides engaging audio and video resources designed to equip Victory group leaders. In this episode of the Victory Leadership Podcast, Pastor Steve Murrell teaches us about the true meaning of worship, individually and in our communities. 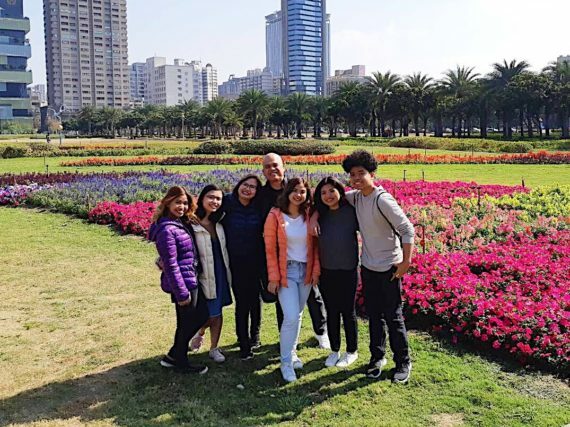 Our missions program exists to establish new churches in Asia to reach new people and new cultures, empower new leaders, and plant seeds of social transformation. #HoldTheRopes for our missionaries! Click here for daily prayer points. Support our workers on the field! Click here to give online. Short-term mission trips allow Victory group leaders to impact the nations! Click here to learn more about Ten Days. 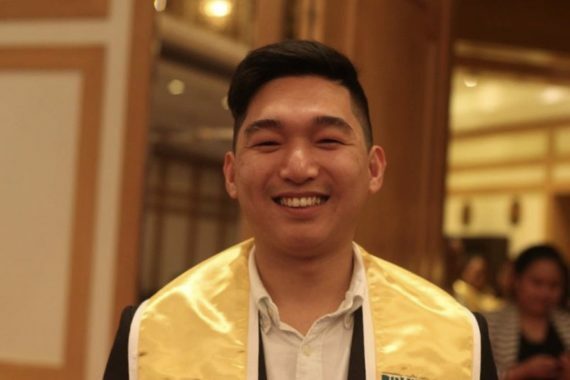 The Real LIFE Foundation is a Philippine non-government organization that exists to honor God by serving the poor through educational assistance, character development, and community service. Victory is a founding member of Every Nation, a worldwide family of churches and ministries. 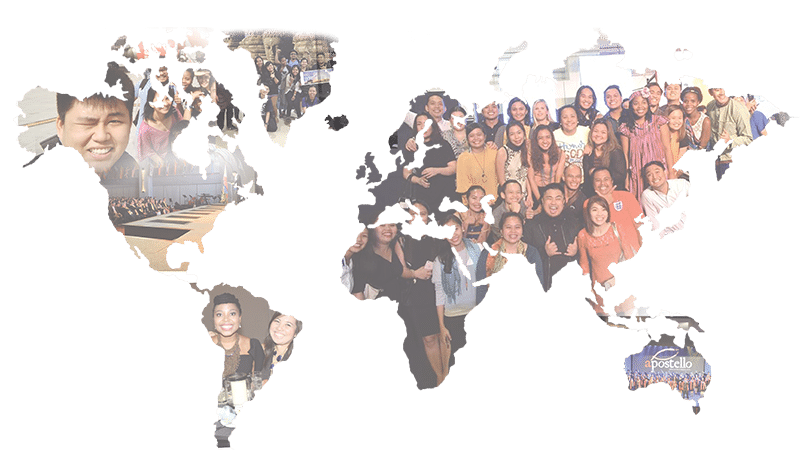 We are a church in the Philippines that exists to honor God and establish Christ-centered, Spirit-empowered, socially responsible churches and campus ministries in every nation.